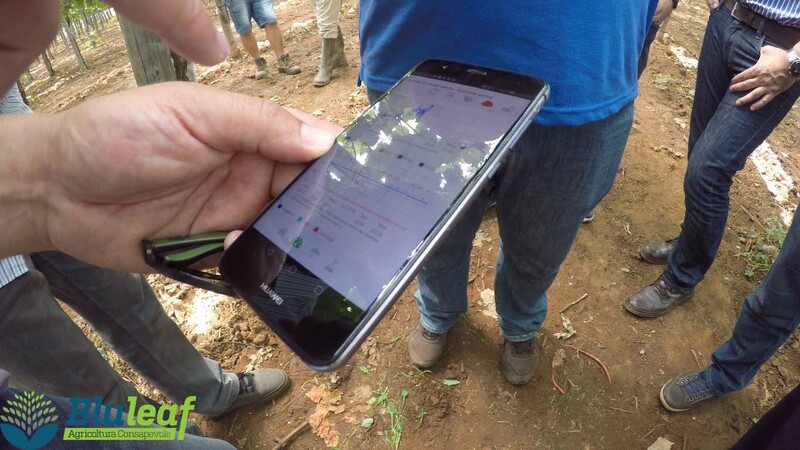 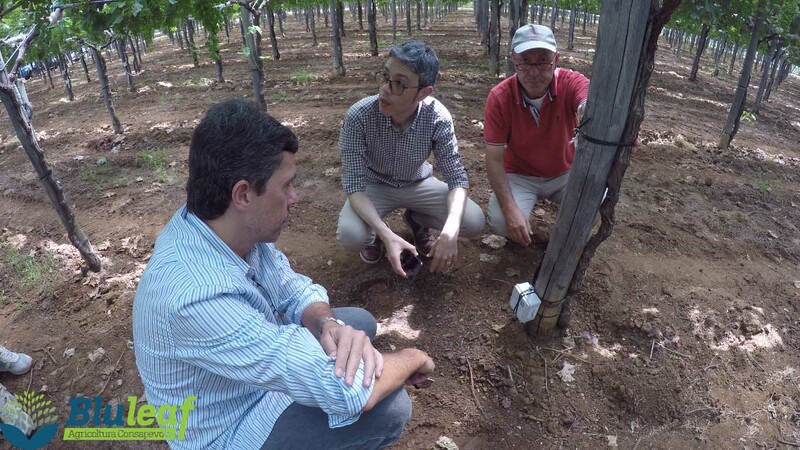 On Friday, June 1st we met a Brazilian delegation composed by representatives of the Brazilian Ministry of Agriculture and Science and Technology, to show what we developed within IOT technologies applied to Agriculture. 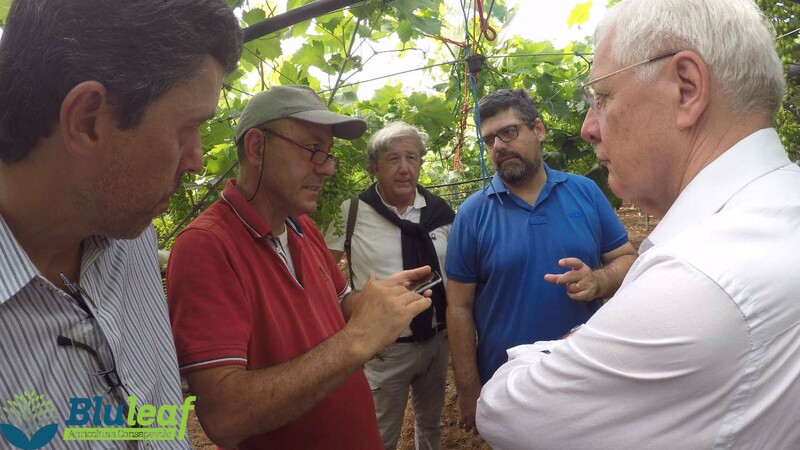 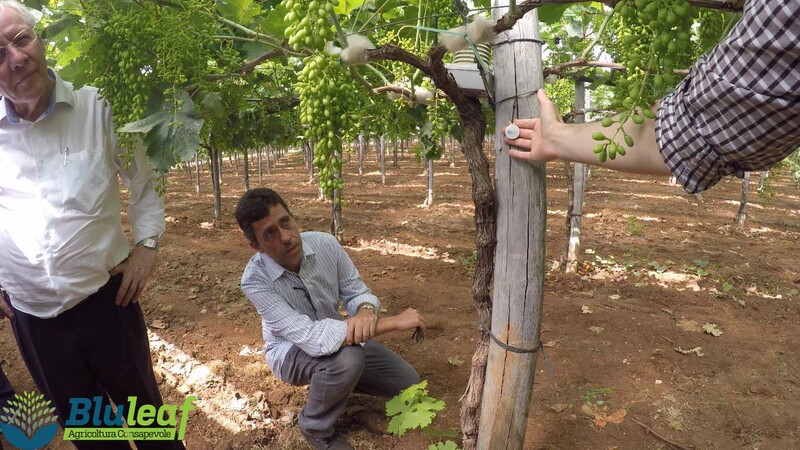 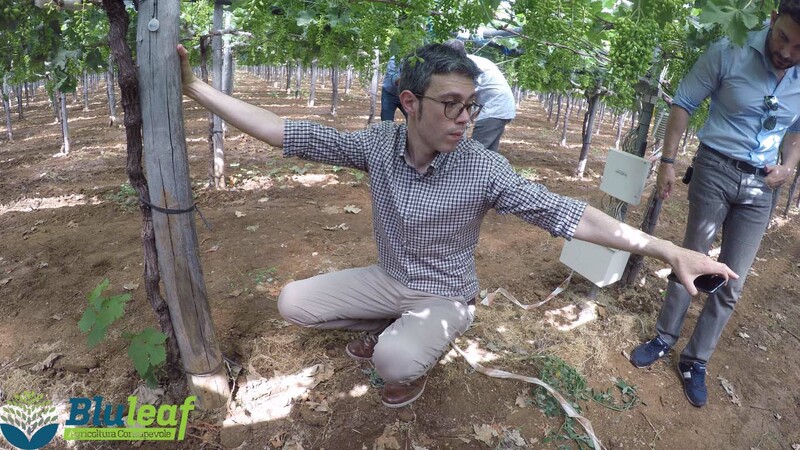 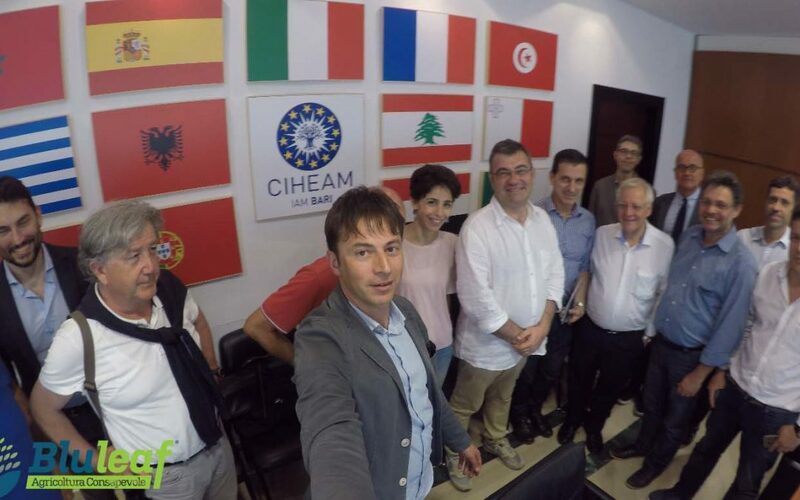 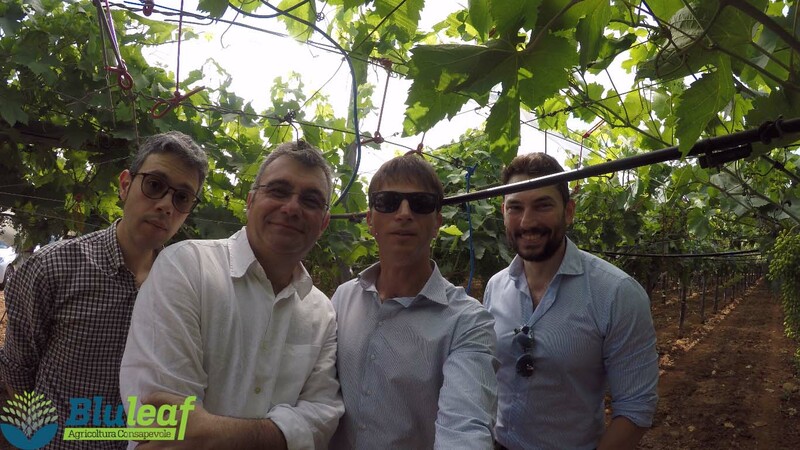 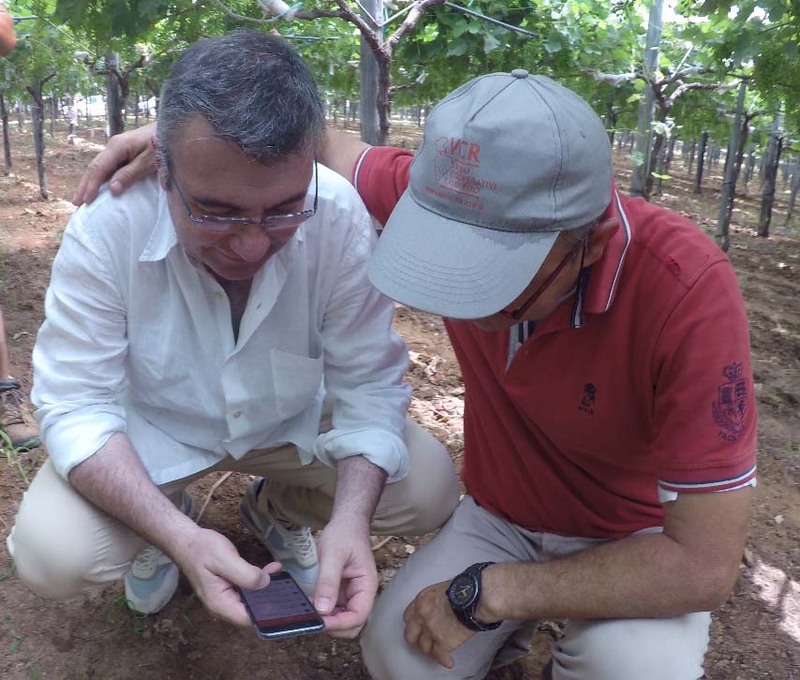 The meeting was hosted by Romanazzi Farm which accepted the experimentation of IOT sensors developed within the IOF2020 project, with the enthuiast participation of its owner, Tony Romanazzi. 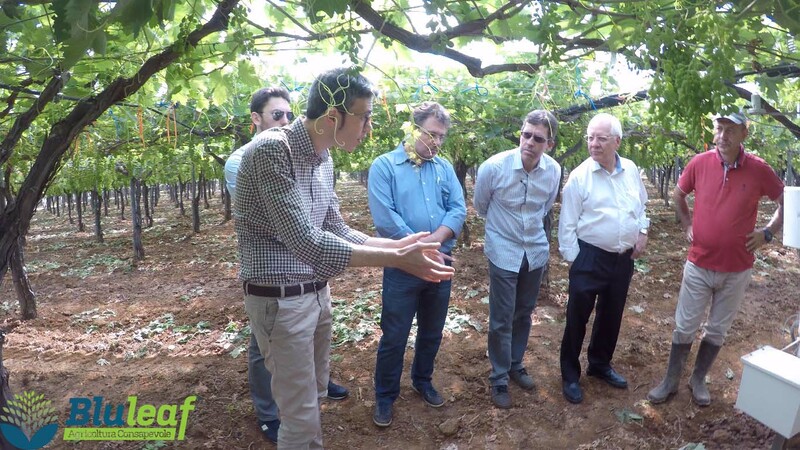 We could not think of a more heterogeneous group: us, a team of ICT experts and engegneers(followed by Dr. Vincenzo Verrastro,IAM-B, coordinator of the activities of the USE CASE 3.1 IOF2020 project ), the owner of a cutting-edge farm and a delegation from the Brazilian Ministry of Agriculture, willing to learn as much as possible about the IOT. 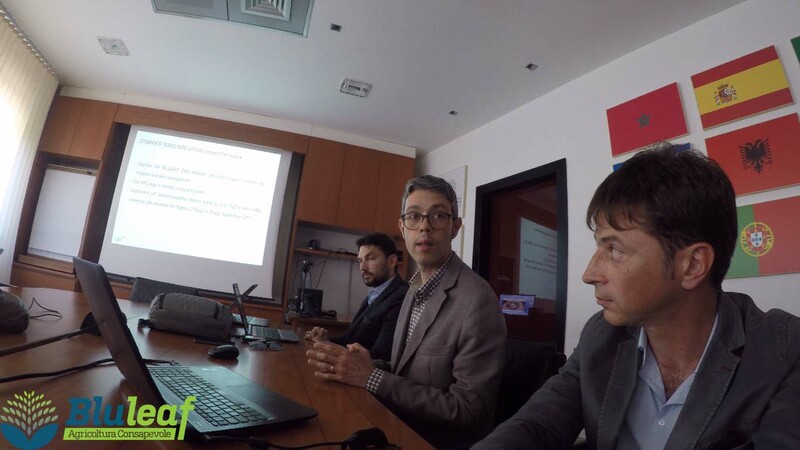 That’s exactly whta happenswith these technologies: infinite series of heterogeneous data are interconnected, processd, to make sure that “they will speak the same language” and compose a single useful information for the end user. 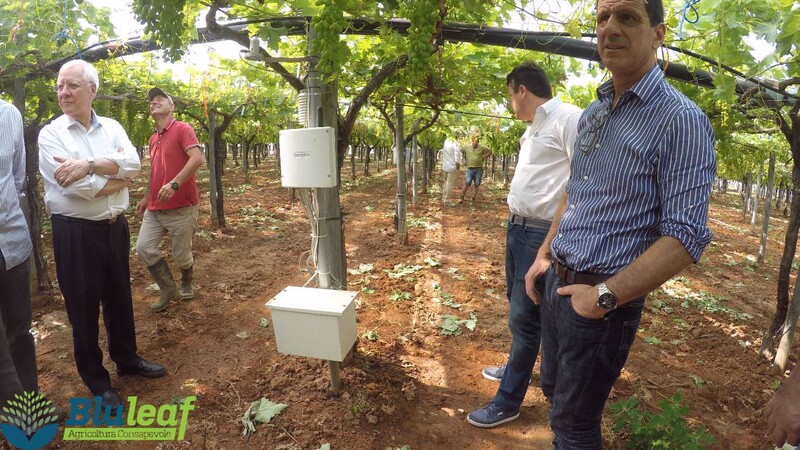 The sensors shown are: an IOT thermohygrometer, IOT rain gauge, IOT soil moisture sensor and IOT anemometer, all perfectly working and already connected to the specific application. 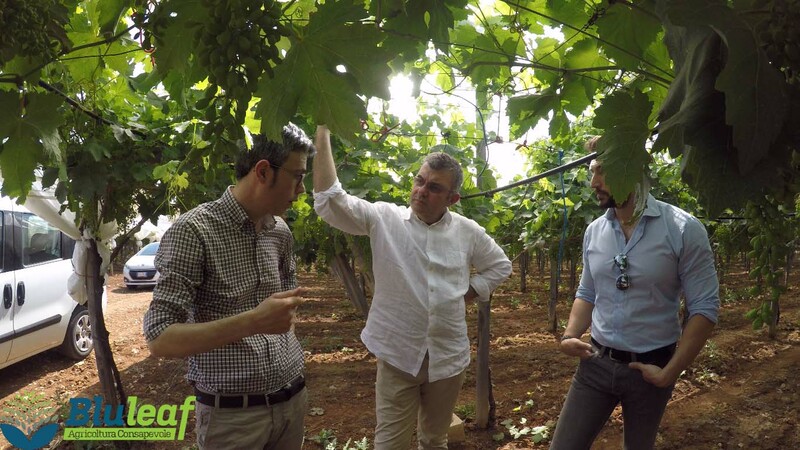 After this intense day, we learnt how fundamental sharing ideas and knowledge is for the development of this new era of Agriculture. 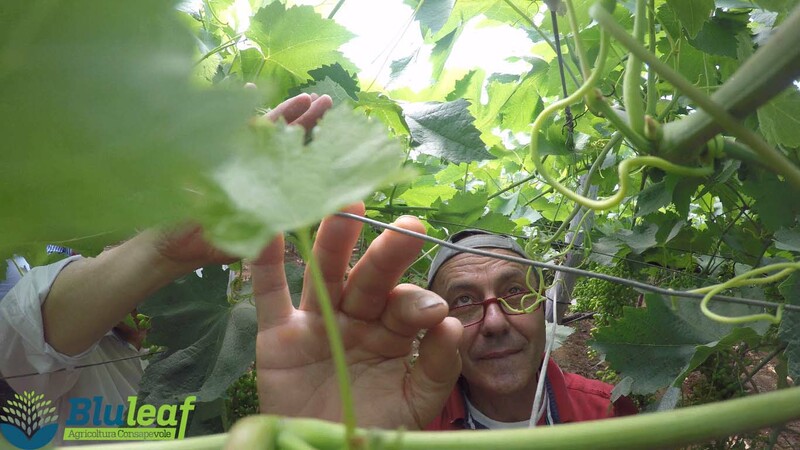 Now, let’s go back to work!